This is often the result of poor posture and tight hip flexors from sitting, causing the glutes to stretch and become relatively inactive. The rest of the body makes up for this phenomenon, leading to prolonged wear and tear on knees, feet, back and even the shoulders. An integral part of every Inferno Hot Pilates class are the bridges, as our Inferno teacher Tanya from PURE Yoga Dallas studio demonstrates in the picture, above. These and other Pilates exercises will be sure to fire up your glute muscles and prepare your body for the rest of the class. You might even find other nagging “injuries” begin to disappear. Many PURE students have embraced the Inferno class as an alternative to a gym workout and a great complement to their Hot Yoga practice. If you haven’t taken the challenge yet, now is the perfect time to try something new! Are you ready for the holidays? How many times have you said you wanted to get in shape? Now is the time! Get your six pack! 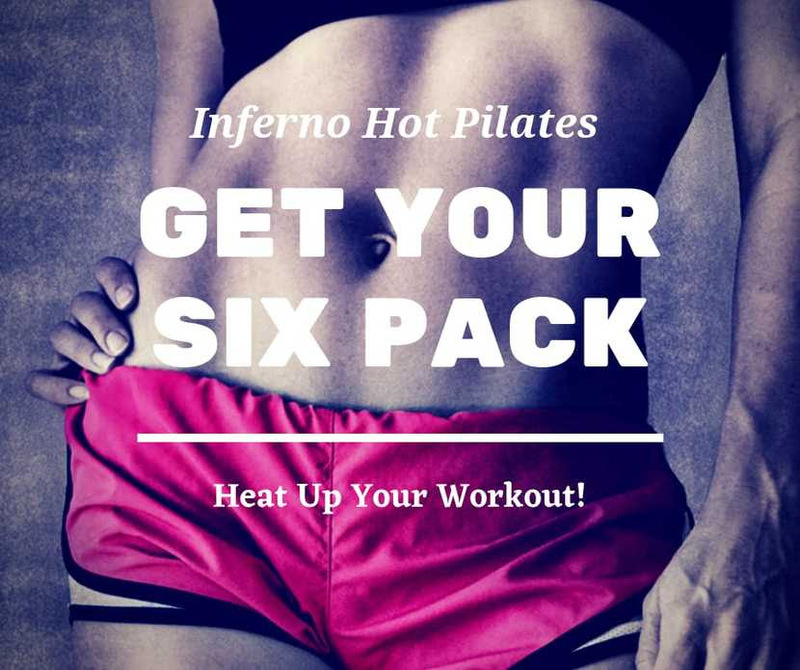 Limited Time Special Deal: Six (6) Inferno Hot Pilates Classes. Good at all Austin area locations.